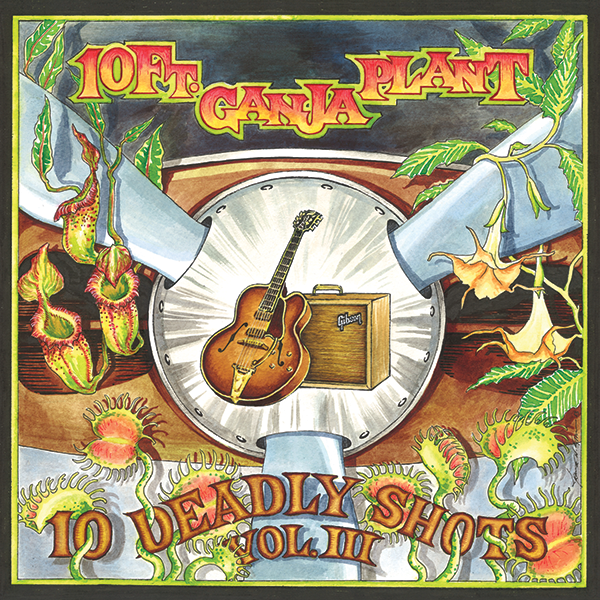 10 Ft Ganja Plant: 10 Deadly Shots Vol. III Out Now! 10 Deadly Shots Vol. III Out Now! 10 Deadly Shots Vol. III is available now from ROIR and iTunes. "10 Ft. Ganja Plant delivers another solid instrumental set." Thanks to all who came out to the record release shows in Boston and NYC - here is a clip from the Sinclair show!